Help Your Website Take Off With Cloud Services Integration from After6! 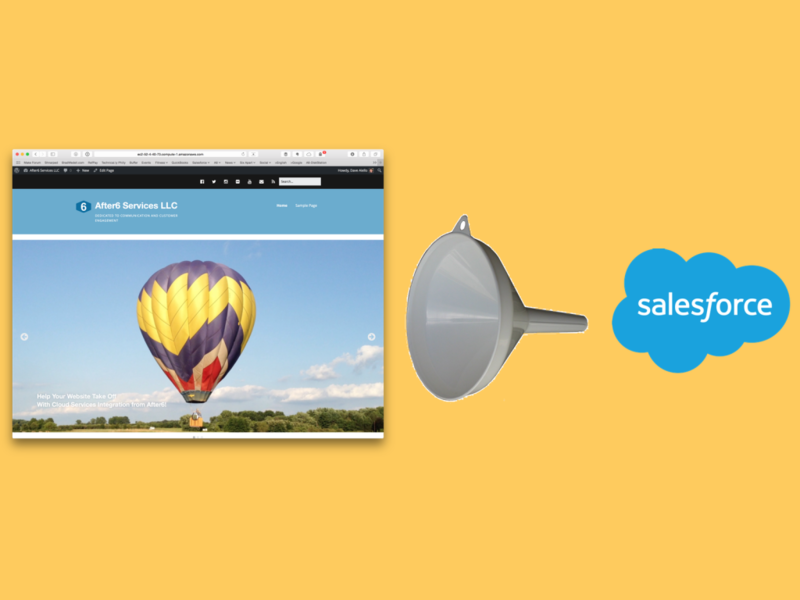 We integrate Salesforce and MailChimp with WordPress and Movable Type. Learn more. After6 Services is pleased to announce that we are now providing services on the WordPress web publishing platform. More details…. Secure Your Movable Type System. Upgrade Now! Upgrade to Movable Type Pro 6.1.2, Movable Type Open Source 5.2.12, or Migrate to WordPress. After6 Services uses Salesforce Sales Cloud for its sales process. It began integrating Salesforce and Movable Type almost five years ago. We focus on total integration of the Sales Cloud with your Content Management System-driven website. Is your website doing all it can to fill your sales pipeline? Work with After6 to expand and improve it. After6 recently began offering a full suite of services to support the WordPress publishing system. We focus on building clean, usable sites that integrate with all of the cloud services that your business uses. 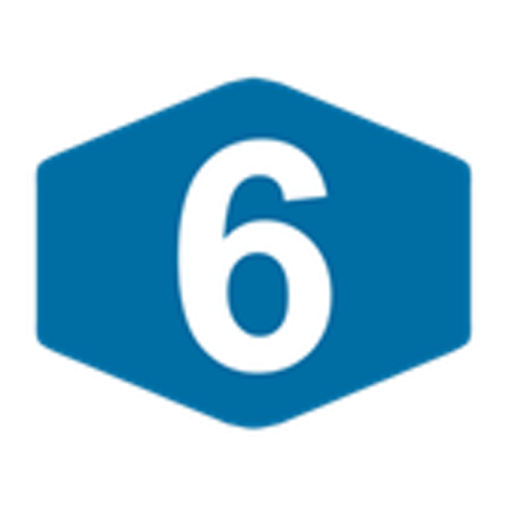 After6 has been a Six Apart Consulting and Technical Support Partner since 2011. We build and maintain Movable Type websites for broadcasting, publishing, and engineering businesses, and governments entities in the United States and Canada. Let us help you get the most out of Movable Type. At After6 Services, one of our specialties is optimizing Salesforce integration with WordPress or Movable Type. We believe that the intersection of publishing and customer relationship management doesn’t get enough attention. Does your website do everything it can to help you make a sale? Does it help you build your audience for future communications? Can you measure your success? Those are the kinds of problems we work on for customers every day.